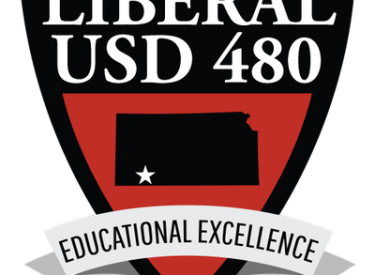 The USD board of education met Monday night for a special meeting with MacArthur Elementary on their minds. One week after a similar scenario at Meadowlark, the board toured MacArthur with contractor JE Dunn and then voted to accept the substantial completion of the district’s northern most grade school. The new MacArthur is constructed at the same location as the old building. Construction is not finished and there are still finishing touches to be completed but staff can begin moving into the building. Renovations continue at Cottonwood and Sunflower which will transition from intermediate schools to grade schools. Work continues on the drop off and pick up area on the South side of Sunflower but construction is on schedule. The new Seymore Rogers Middle School had already received substantial completion earlier this year.